Did Black Friday and Cyber Monday leave you cold? Are you ready for a Christmas sale that warms your heart? 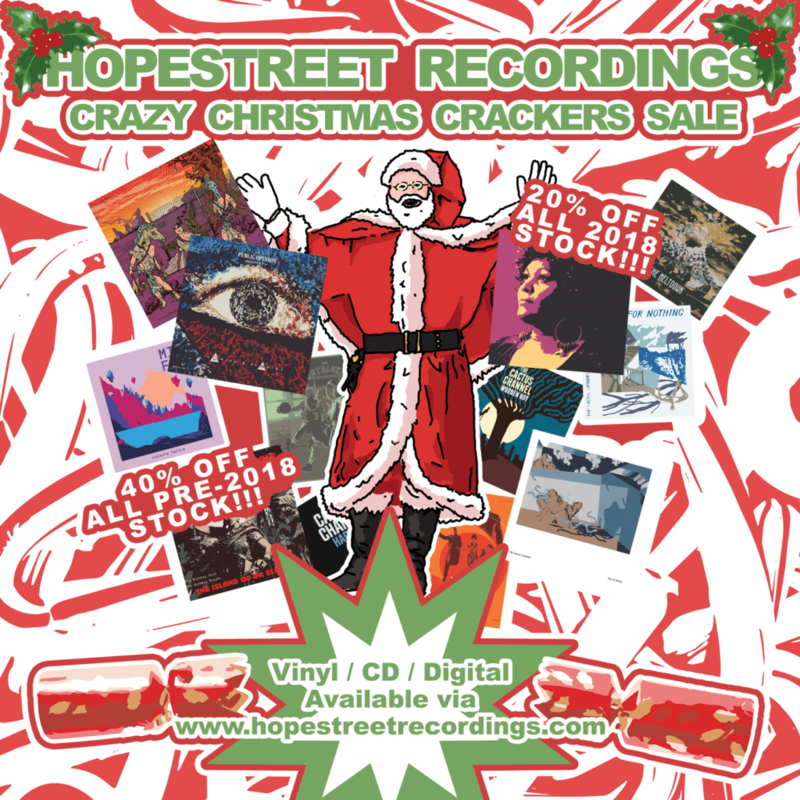 Tis’ the season to be jolly so get into Hopestreet Recordings’ Crazy Christmas Crackers sale!!! 40% off pre-2018 titles! 20% off 2018 titles!!!! Craaaazy right? LP, CD, Digital, whatever. So cheap. So nice. On now til’ December 24th! !